Estate Beads and Jewelry has been in operation for over 18 years. Currently, we operate as an online retailer with an extensive collection of unique items. This includes vintage beads and jewelry as well as jewelry making supplies. Customers won't find our beads and jewelry in their local malls because we strive to stand out. 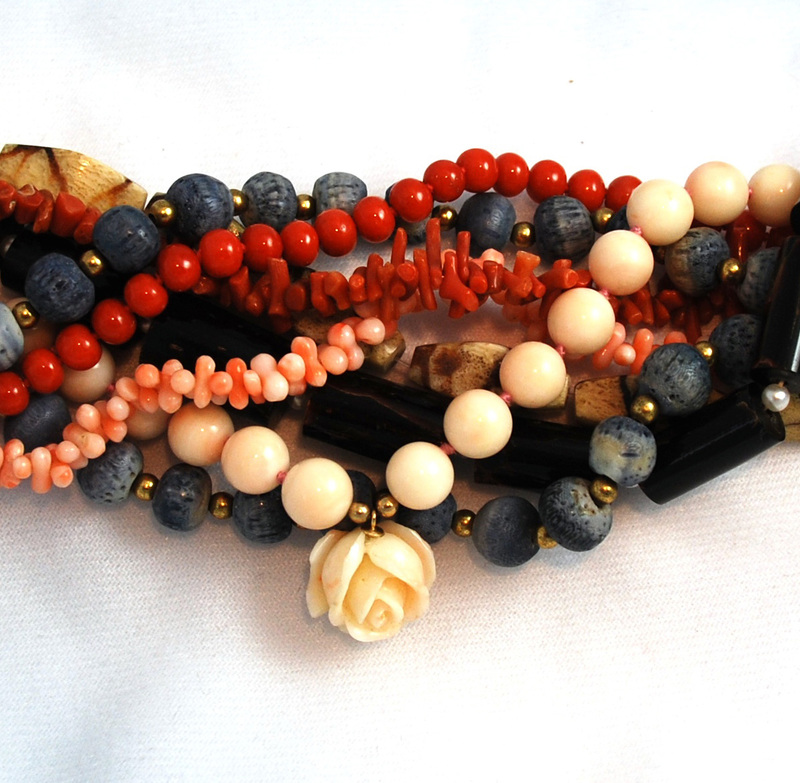 Therefore, we spend countless hours finding interesting and one-of-a-kind beads. Our company aims to sell high quality and distinctive items because that's what our customers want. Although our items are unique, we attempt to ensure that they're perfect in every way. Every item sold through our website comes with a quality guarantee. We don't hesitate to make things right with customers when something goes wrong. Fortunately, most of our customers will find nothing but excellence here. We believe that compassionate customer service, fast and affordable shipping, and an unparalleled product selection make us the best choice for vintage beads, gemstones and jewelry! You can also see our jewelry and collectibles in our Ruby Lane Shop.